The Metamorphosis for 14 players by András Virágh András Gábor was commissioned in 2017 by the Warsaw Autumn – contemporary music festival. 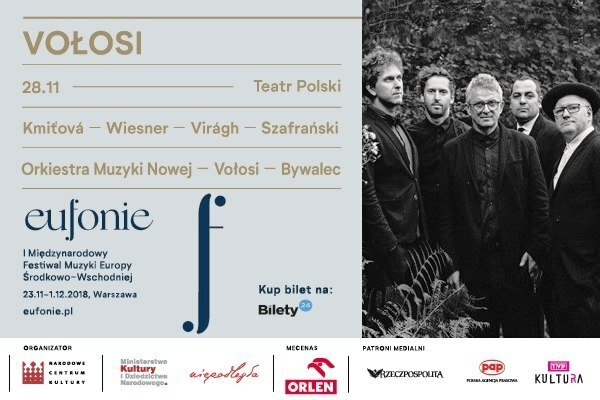 The world premiere of the composition was on 15 September 2017 on the opening day of the festival at the Krakow New Music Ensemble conducted by Szymon Bywalec. The Metamorphosis will be performed again after one year, this time at the Eufonie Festival on November 28th.